From epilepsy to depression to Alzheimer’s, neurological conditions affect almost everyone. And people are desperately seeking solutions for themselves or someone they love. The Neurosciences Medicine (NSM) research program at the DCRI is dedicated to taking bold action to find these solutions. Driven by more than 40 psychiatry and neurology faculty, our program develops, conducts, and supports innovative phase I–IV clinical trials addressing neurological and psychiatric conditions for child, adolescent, adult, and geriatric patient populations. Trained as a neuropsychologist, new DCRI faculty member Kathleen Welsh-Bohmer, PhD, focuses on prevention and treatment strategies to delay the onset of cognitive disorders occurring later in life. A new study led by the DCRI's Scott Kollins, PhD, suggests a digital treatment in the form of a video game specifically designed to improve attention could hold potential as a future treatment for the condition. 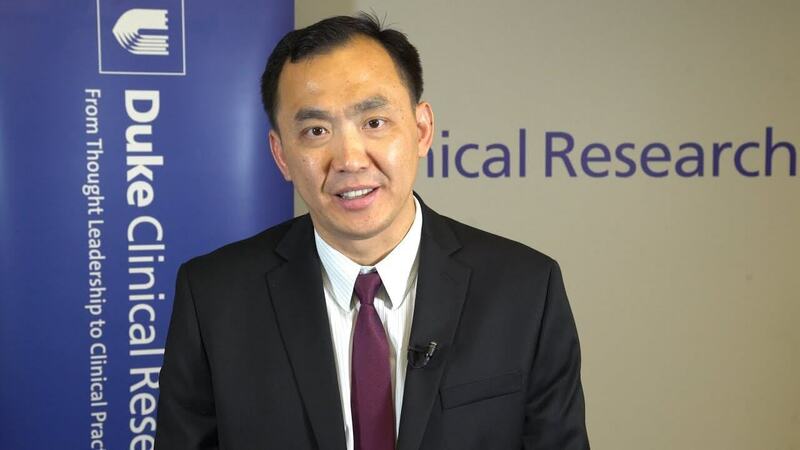 DCRI’s Sheng Luo, PhD and his co-authors have found that the novel combination of baseline information and longitudinal profiles of multiple clinical and neuroimaging markers can more accurately predict a patient's progression to Alzheimer’s disease. We conduct industry and government-funded clinical projects of all sizes covering the full spectrum of neurosciences disorders, featuring projects in psychiatry and neurology for child, adolescent, adult, and geriatric patient populations. Daniel Laskowitz graduated from the Duke University School of Medicine. After completing his residency at Hospital of the University of Pennsylvania, he returned to Duke to complete his residency in cerebrovascular disease and neurocritical care. Laskowitz's research interests include exploring new therapeutic interventions in the clinical setting of stroke, intracranial hemorrhage, and closed head injury. He is committed to translational research, and has several active clinical research protocols designed to bring the research performed in the Multidisciplinary Research Laboratories to the clinical arena.